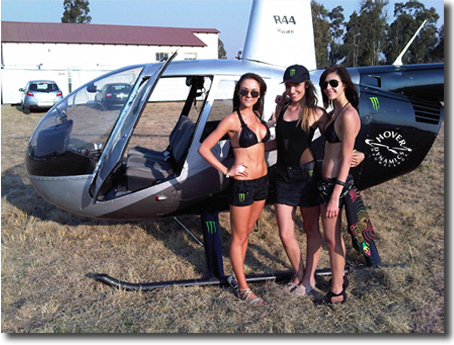 Hover coza Mpumalanga offer country wide Helicopter Flips, Tours and Rides. We have a dedicated team, with an outstanding record for safety and service. 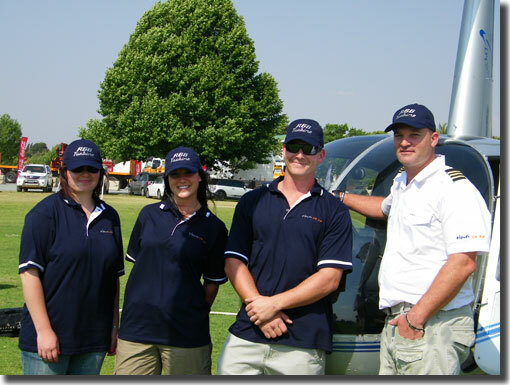 In our experience, having helicopter rides available for our clients has worked substantially well in terms of offering another dimension in attracting visitors to your events. What ever the event may be, we cater for customers large and small. Adding our services to your event or function, means extra revenue for your event. We have found young and old alike, to be helicopter enthusiasts. Most will not go on to become helicopter pilots, but every person is bound to have a Helicopter Ride at some point in their lives. It must have something to do with the human curiosity. The “Buzz” around helicopter flying is not a fallacy. Friends tell friends, and family tell family. It is always a fun day out for all to enjoy. Our service includes absolutely everything, without you having to worry about getting invloved offering this service to your visitors. Why not contact us to discuss what we can do to make your event an experience your visitors will not forget.